Like choosing other furniture, selecting bedroom curtains and drapes also needs some consideration apart from the design element and color. 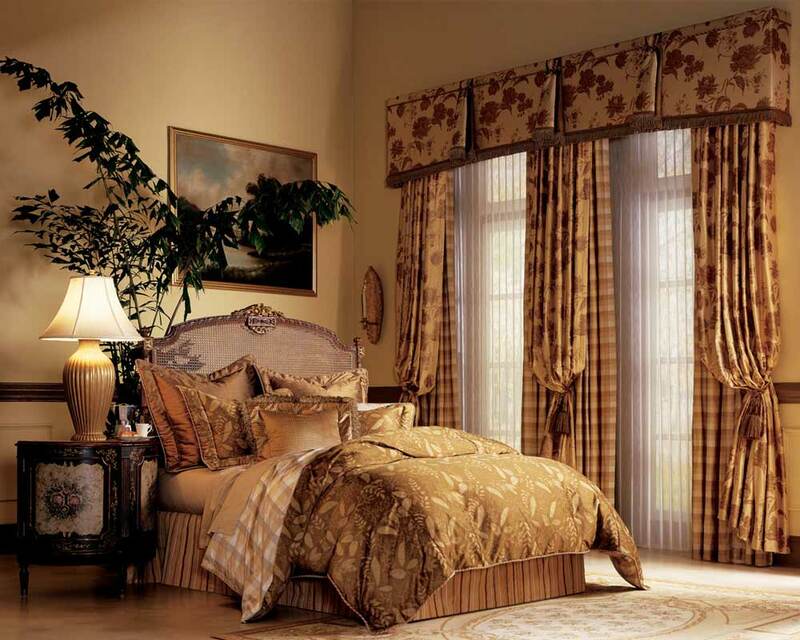 It is easy to pick bedroom curtains and drapes with marvelous color and design as you like. But, it is much more important to balance the styles and the function. You must think not only the graceful look but also things like whether the curtains and drapes can build a privacy (since they are for bedroom), whether the light can come in through, etc. So it is clear than choosing and buying curtains and drapers for your bedroom is not easy. But, it is challenging since you are challenged to make curtains and drapes functional and make the room comfortable. Some requirements need to be fulfilled such as privacy, cooling and heating, light, and window treatment. A bedroom is a very personal place. This is the only room at home where you have your sole freedom to express yourself. Sometimes, you don’t want other people, even your family to just come in freely. You do your own things here. It means that privacy should be created. This is more crucial when your bedroom windows face other homes or street that makes it inconvenient to let it open or using transparent draperies and curtains. 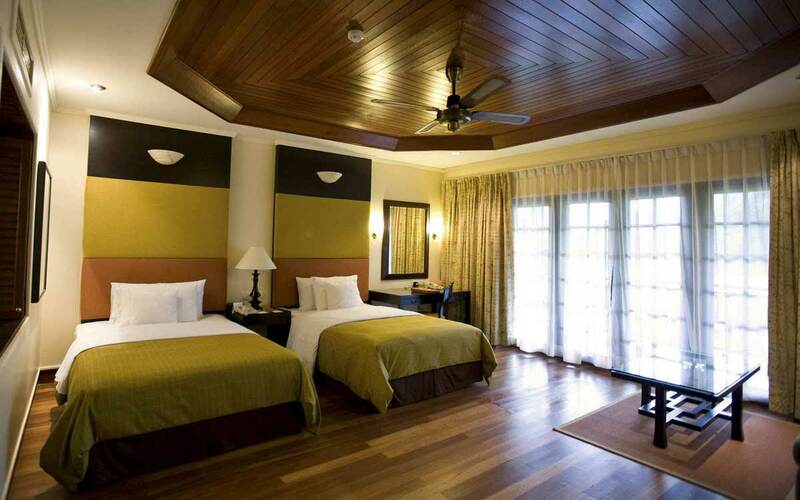 The ideas for bedroom curtains and drapes are actually simple. You can apply bedroom curtains which can be closed and open easily so they can block windows every time privacy is required. Choose thick fabric that is not translucent. You may not allowed other people to come in to your bedroom when you need a privacy, but it doesn’t mean that you also don’t let the sun light comes in through. In the morning when the sun rises, its light can give you loads of vitamin. In this time, the light is healthy for your body and won’t cause skin burnt. So, if you enjoy the sunlight, behind the thick fabric bedroom curtains and drapes than can be hung, insert translucent fabric of curtain which is not include faint linings. If you find that the sun light is an annoyance you can just close the window with the thick fabric window curtain and drapes. It is better to save more energy related to heating and cooling. Bedroom window drapes has significant roles here. 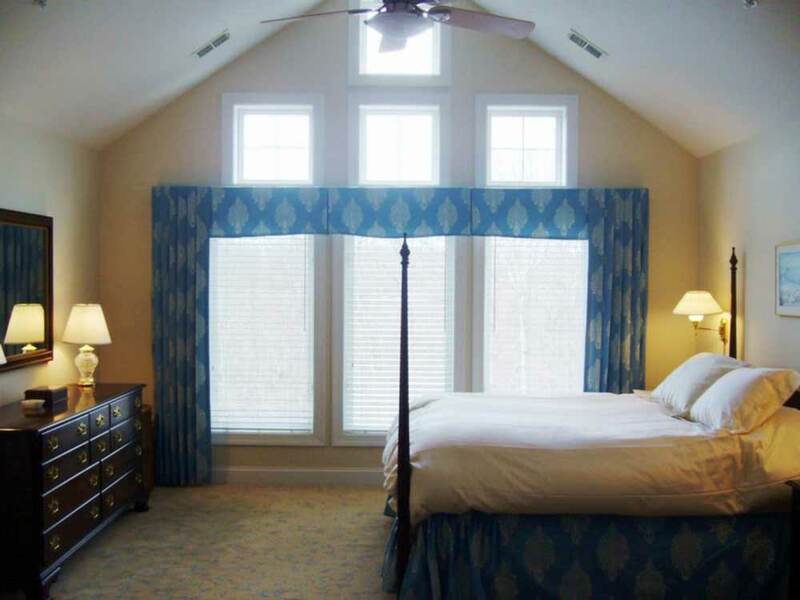 With the proper choices of fabrics to line up with the season, bedroom curtains and drapes can help equalize heating or air conditioning expenses.